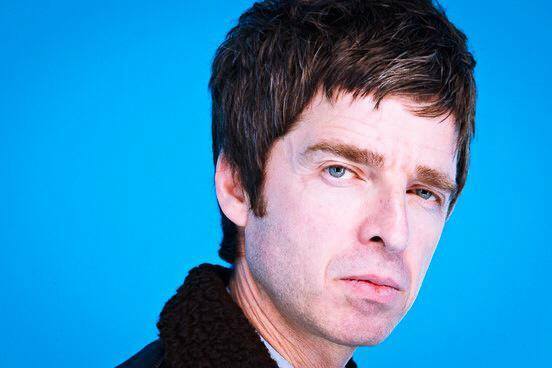 After two years far from the scenes, Noel Gallagher finally is back. We waited for him, among rumors and expectations about his new album and today he finally came back in his white shirt attending the Q&A session hosted by Matt Everitt. He spent one hour answering to several questions of the lucky people who won the contest to meet him at the Facebook’s headquarters and of the press. In addition, Matt Everitt asked him a few questions posted on the official Facebook page. 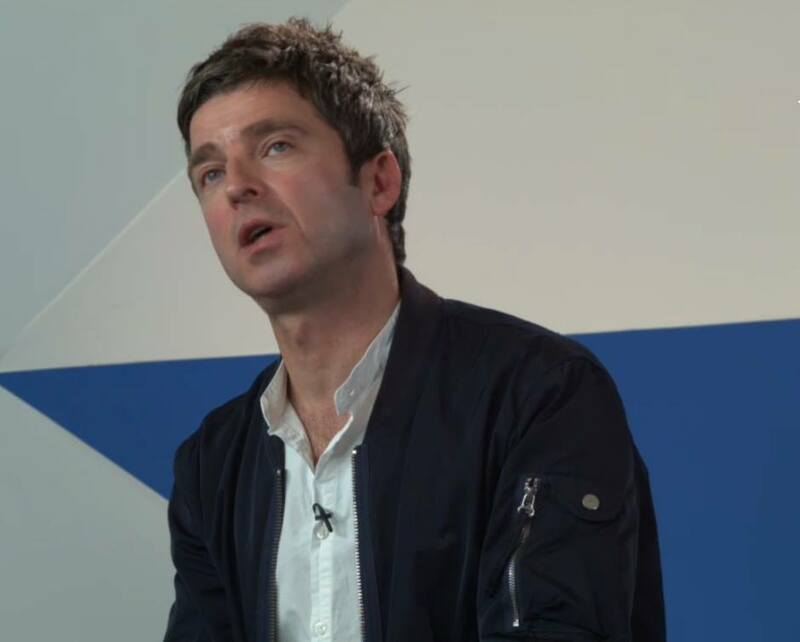 As soon as the session began, Noel’s official website and Facebook page changed, announcing the new single, the new album and the dates of the tour. 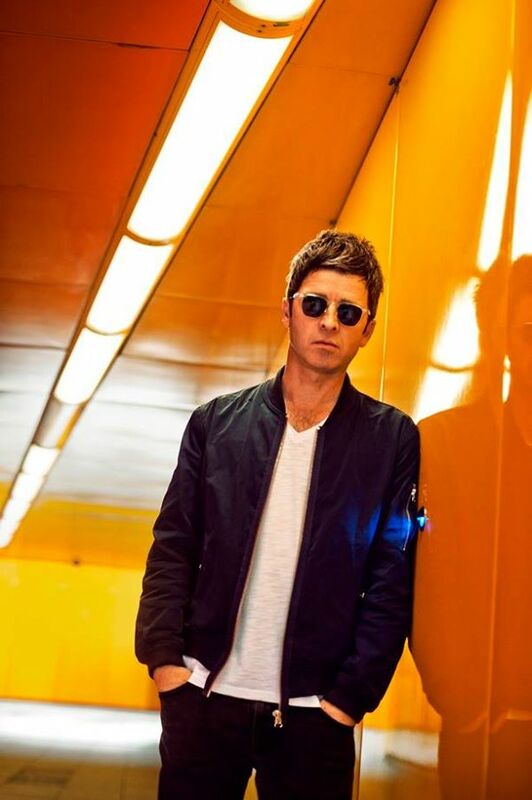 “Chasing Yesterday” is the name of Noel’s second album and it will be released on March 2nd 2015. Moreover, the dates of the tour have been announced: he will play in the UK and in Ireland and on Thursday 12th March he will start the European tour. Only one date has been announced in Italy so far. The talk with the audience began with a question about the reunion of Oasis: in his witty attitude he answered that there won’t be a reunion and he repeated it several times during the session. He talked about his way of writing lyrics (“The quicker they come the more memorable they are”) and about some of the songs of the new album. We will finally be able to listen to “Lock All The Doors”, a song that took nearly 23 years to be finished: Noel said that he loved the chorus, but he never found a way to tie it up with the rest of the song. The album was self-produced because of the unavailability of Dave Sardy to work on it: he enjoyed the freedom, but not the responsibilities of having people asking him what to do. 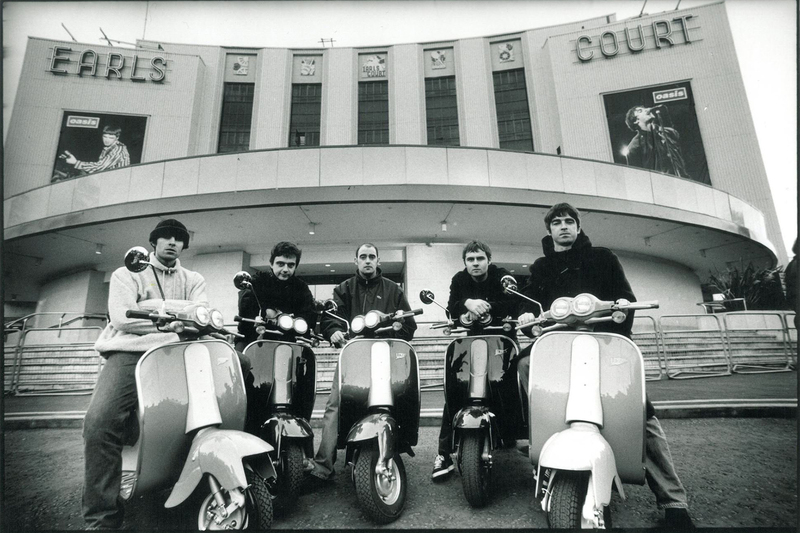 Noel finished the album the day after the World Cup final and he described it as “much broader array of instrumentation…is a rich, expansive and multi-layered record”. In addition, he said that he would perform at Glastonbury if he was asked to. The wide range of questions went from opinions about Beady Eye – he said that he liked the album and he has good relationship with all of the members – to the gifts he doesn’t like to receive – “I hate people who buy me clothes” – to the remastered editions of Oasis albums that are a way to earn more money. After his first appearance today and the broadcasting of his new single on XFM radio, he will join Jo Whiley on BBC Radio 2 at 8 pm (UK). The tickets will be out on Friday and everything is set to welcome him back on the stage… The heat of the moment has never been so high.